West Coast Classics are happy to accept financing through your preferred source or can recommend some lenders who are willing to work with you, in some cases, regardless of your credit history. 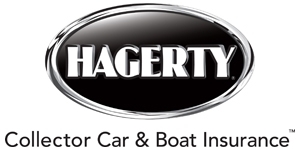 For a free and competitive classic car insurance quote we would recommend HAGERTY INSURANCE. We also recommend HEACOCK CLASSIC for Collector Car Insurance quotes. We look forward to working with you to secure your dream car and please feel free to contact us with any further classic car finance or classic car insurance inquiries or advice. Classic Car financing is usually available for most of the makes and models of cars which we buy and sell and please note that we will be happy to recommend a classic car appraisal service to determine the value of your classic car, should your lender require it.